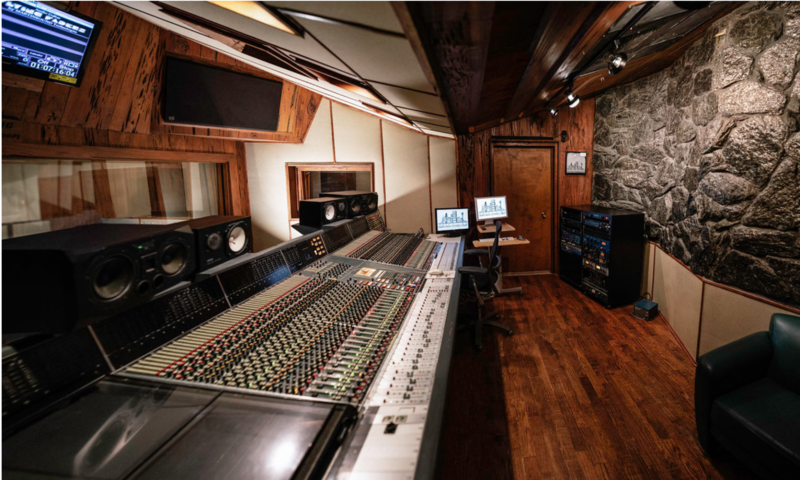 Our large control room leaves plenty of space for you and your band to relax as you overdub and mix your tracks. 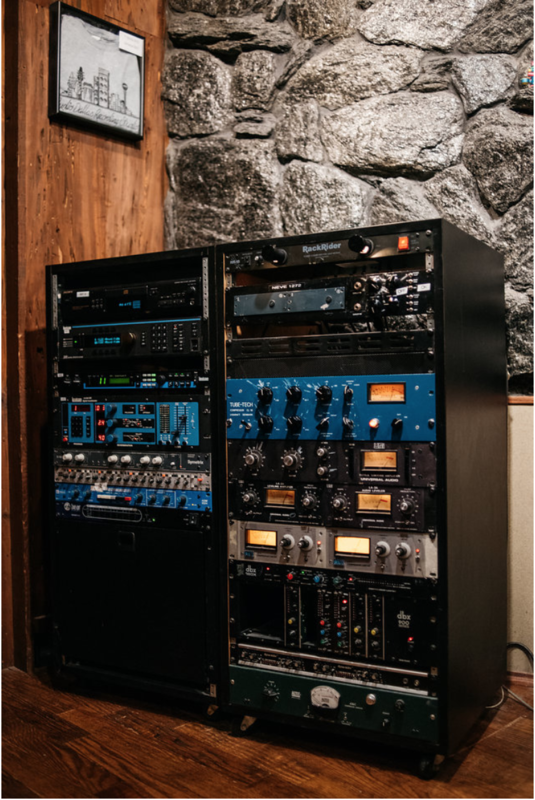 The Neve VR-60 console provides your recording with a unique sound you won’t find anywhere else in Dallas, making it the perfect environment for a tracking or mixing room. 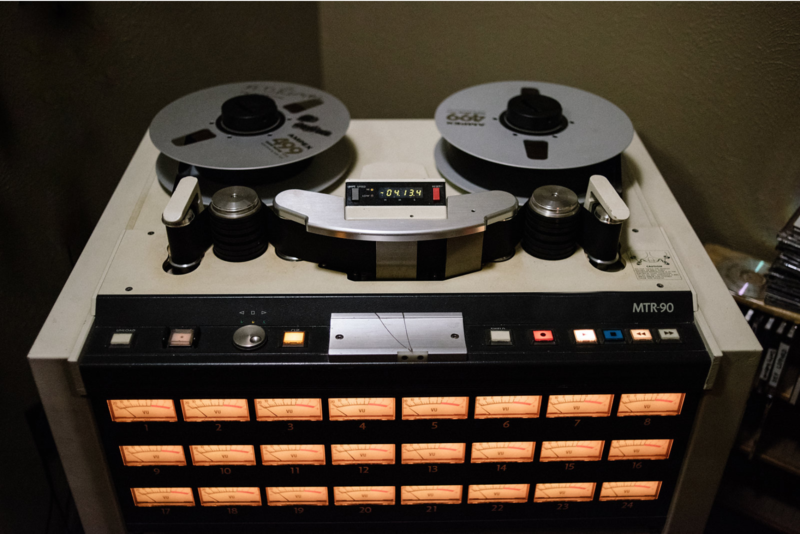 Record to our Analog 2″ 24 track machine and the transfer to HD protools and mix to either digital or MTR12 half inch reel to reel for the best of both worlds. Our outboard gear includes class A Neve mic pre,Urie, Tubetech Cl1B, Avalon, and Lexicon.